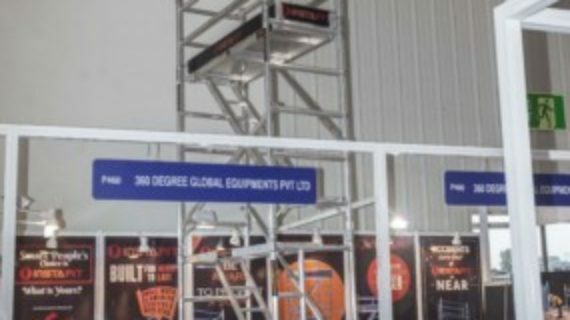 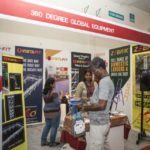 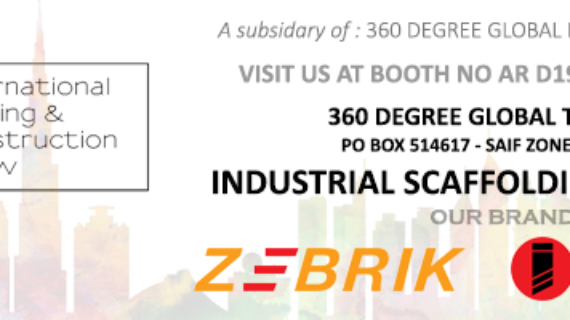 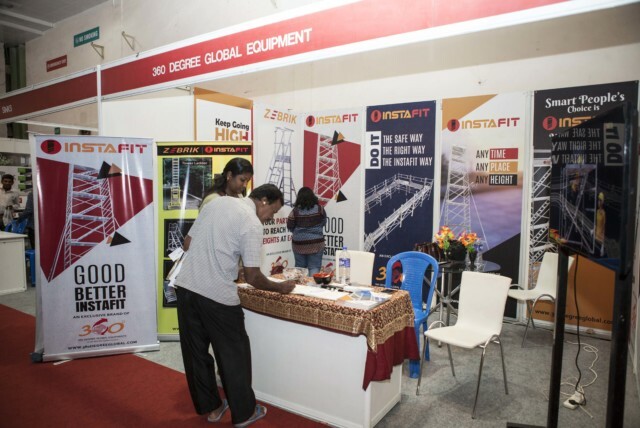 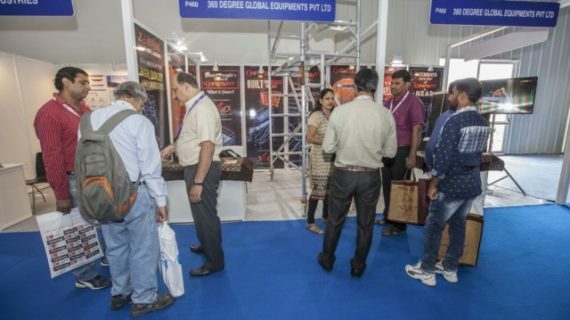 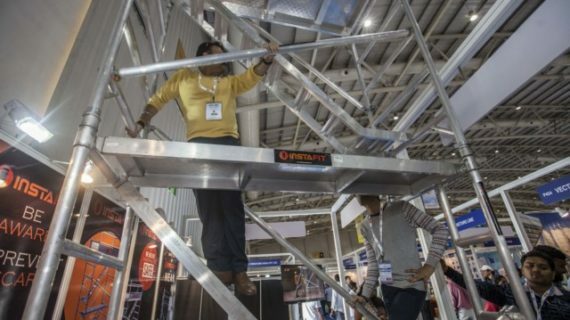 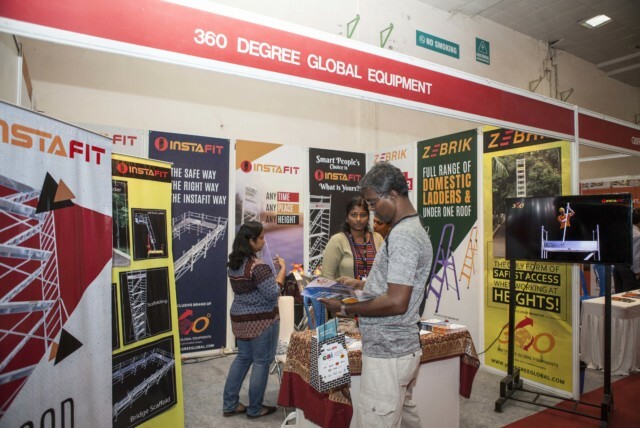 360 Degree Global Equipment joins (CAI) Construction Architecture Interior Design Events Exhibition 2017 to make construction and architecture convenient and accessible with the latest product news, information, and specifications of InstaFit Scaffolding and ZEBRIK Ladders from 360 Degree Global equipment. 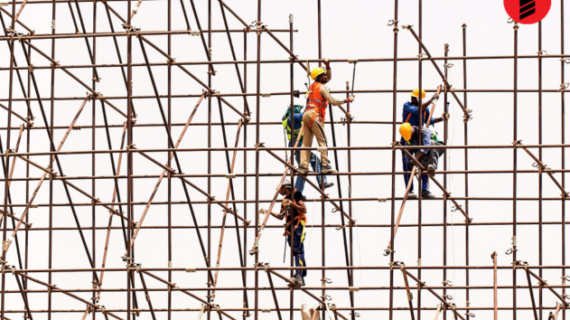 From office blocks to high-raised constructions; from residential buildings to embassies; the number of forthcoming infrastructure and construction projects across India is vast and wide-ranging. 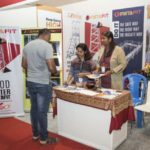 CAI(Construction Architecture & Interior) 2017 is the ideal opportunity for organization to access major developers, contractors and clients procuring work. 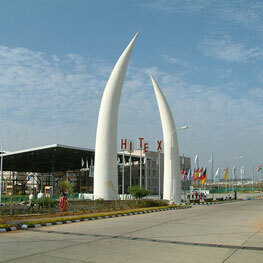 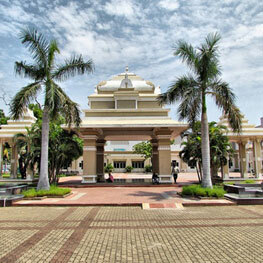 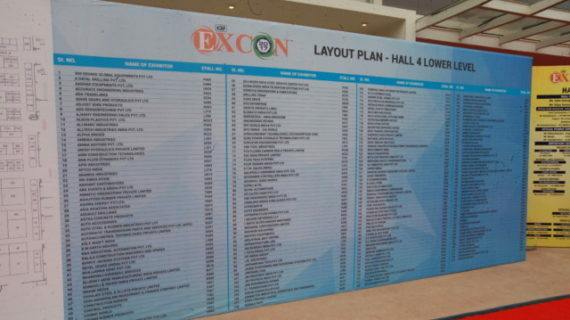 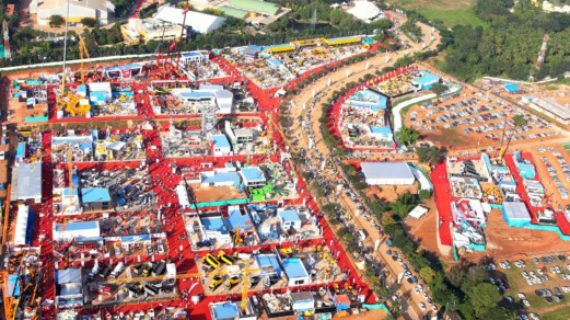 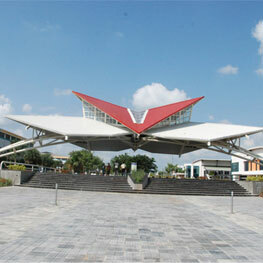 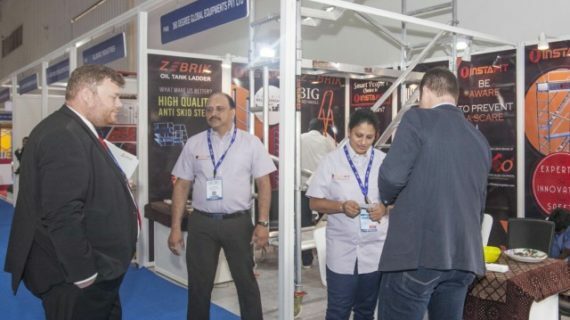 This is a Build & Design Exhibition of ingenious designs and construction facets. 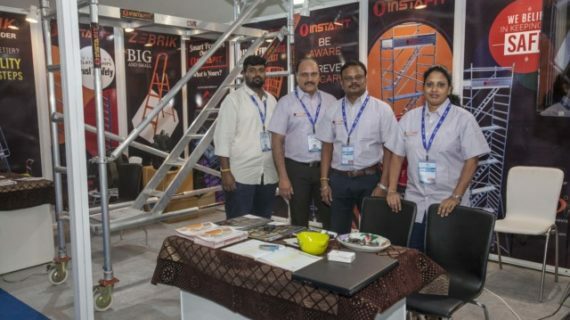 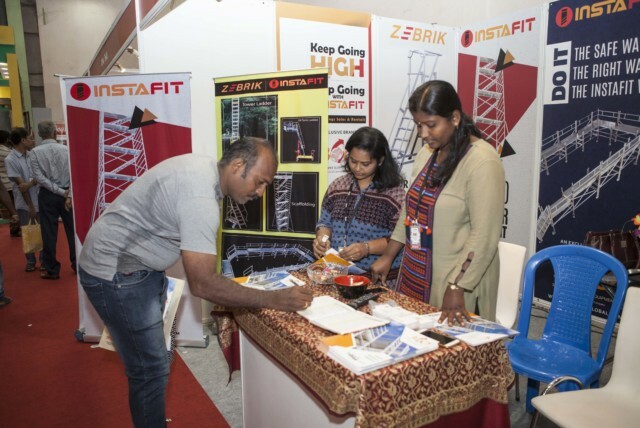 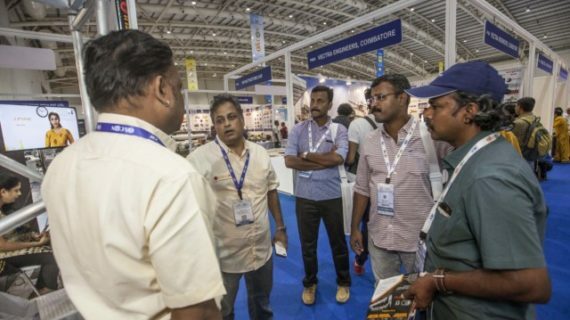 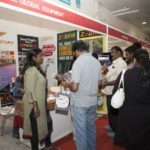 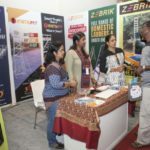 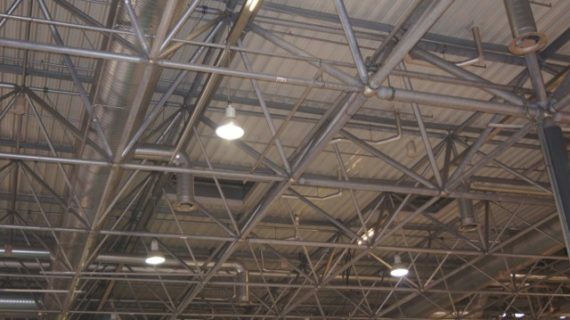 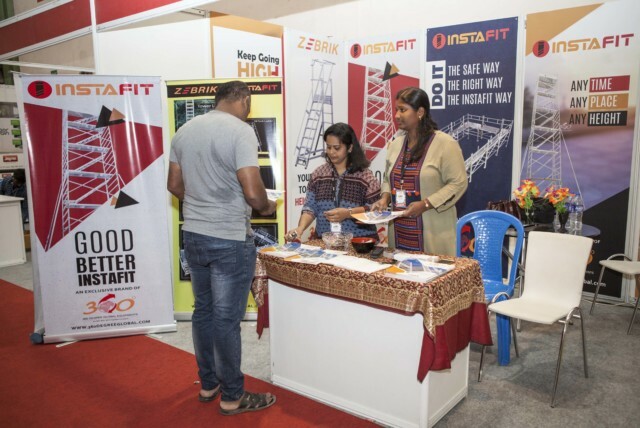 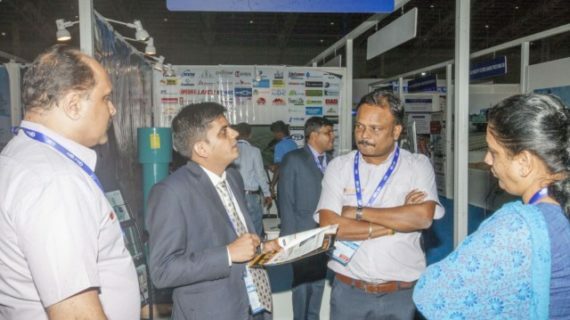 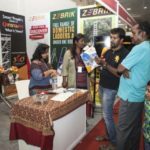 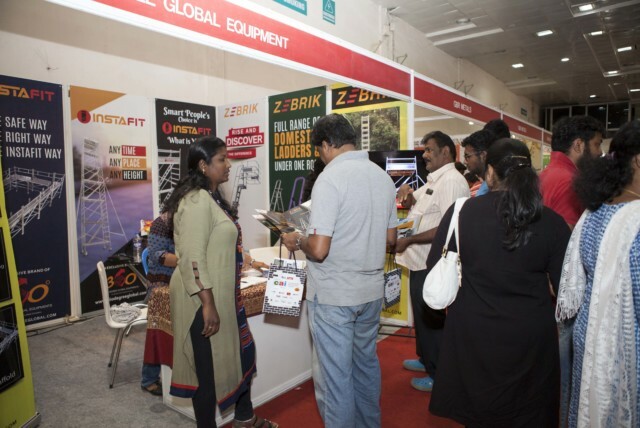 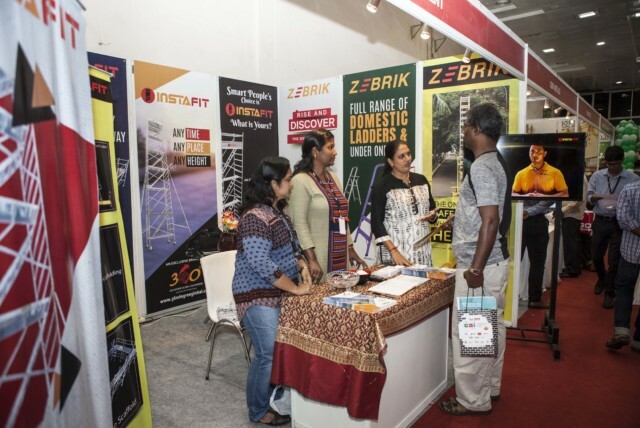 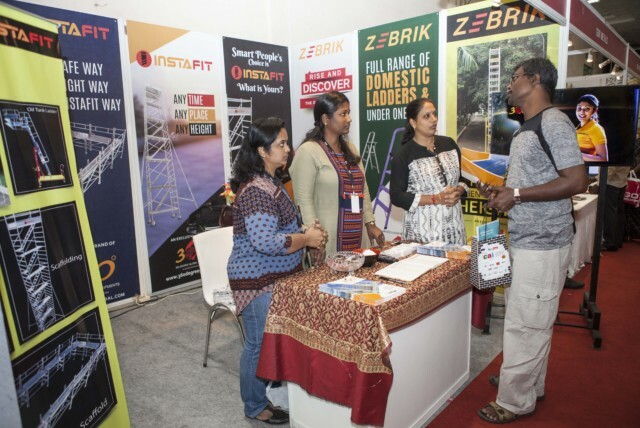 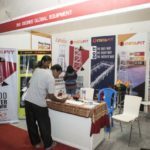 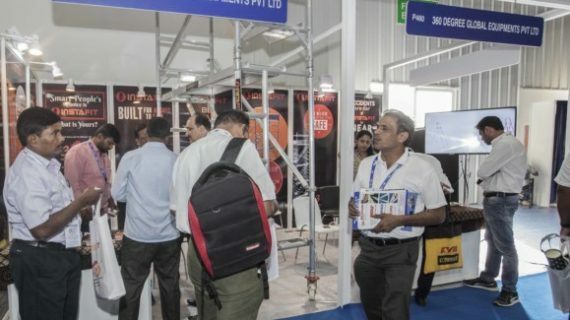 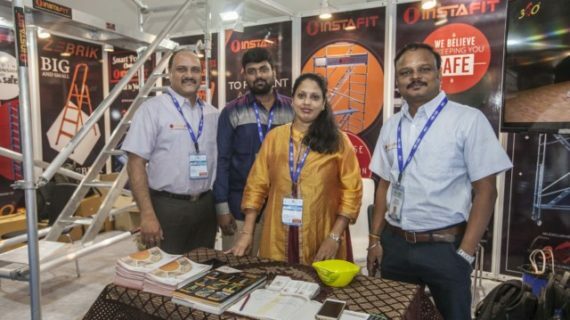 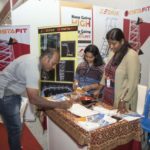 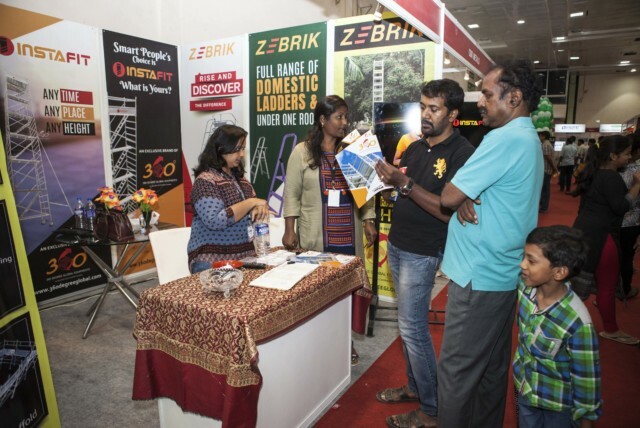 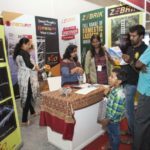 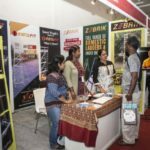 CAI(Construction Architecture & Interior Event Expo) brings an amalgamation with 360 Degree Global Equipment which gives benefits and informative collection of InstaFit Scaffolding and ZEBRIK Ladders in modern technologies and materials in the field of the construction, architecture and interior designing. 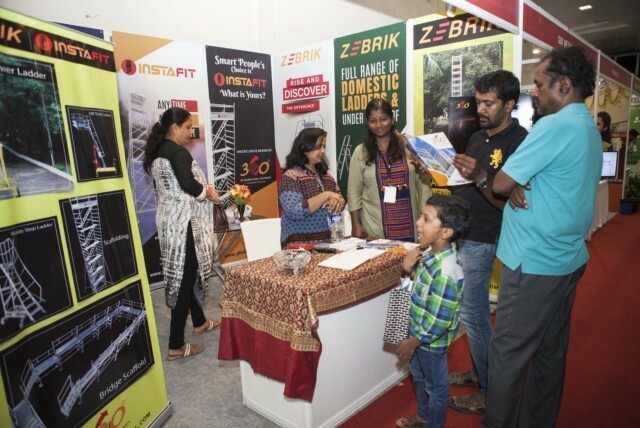 Carefully assessed and thoughtfully put together, the event provides an excellent platform to exhibit our products and services, amongst the best business market and helpful for people planning to add new designs and features to their living space. 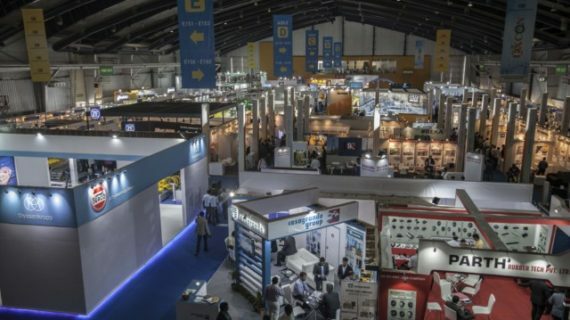 From top quality exhibits, to insightful demonstrations and more, we will discover thousands of smart, stylish and cost-effective ways to design, build or renovate.